Election day proved a great victory for anti-sugary beverage enthusiasts in Berkeley, California. 75% of the liberal city voted in favor of the soda tax initiative. Despite soda manufactures’ $2.4 million dollar campaign against the initiative, as of January 1, 2015, the price of sugary drinks in the city of Berkeley will rise as much as 10%, or a penny-per-ounce on sugary beverages. This applies to not only soda, but energy and sport drinks, and sweetened coffee and teas. The escalated prices will push the incentive for people to choose healthier and cheaper beverage options. Much of this rational is based on a 2013 Harvard study which found that an increased price tag on a 20-ounce sodas led to a 16% decrease in sales. There is also evidence that junk food taxes in Mexico helped. “What this shows is that a community can come together and fight for kids’ health regardless of the outrageous amounts of money spent against their interests. The tides have clearly turned on Big Soda,” said Martin Bourque, spokesman for the Berkeley soda tax measure. The biggest financial backers behind the measure were the American Heart Association, who donated $23,000, and the Center for Science in the Public Interest ,who gave $15,000. However, the biggest backer of them all was Michael Bloomberg, who once unsuccessfully fought to decrease the portions of sugary beverages in New York City. The former mayor donated $370,000 towards Berkeley’s campaign. Bloomberg’s donations helped pay for TV ads that ran in the Bay Area during the World Series. 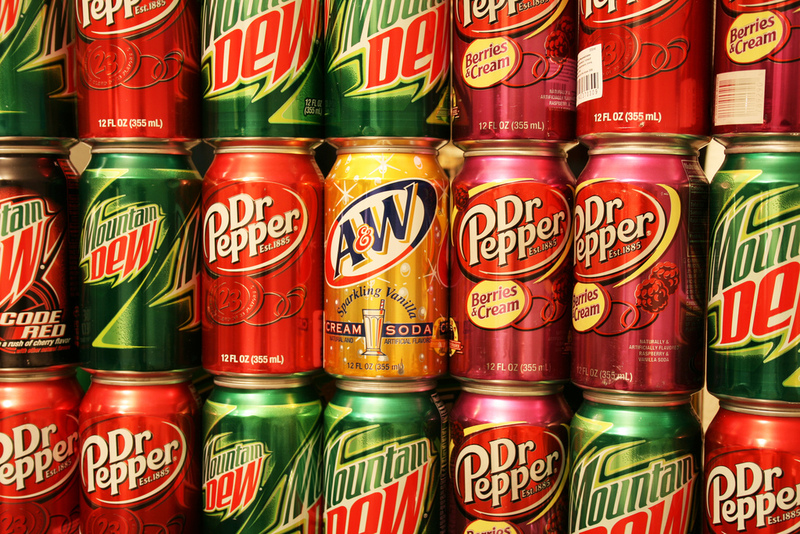 According to Howard Wolfson, senior adviser to Bloomerg, “The results will surely encourage other municipalities across the nation to pursue similar initiatives to fight obesity and diabetes.” He also believes that this win might lead to future rallies behind soda tax initiatives in other towns or cities. However, on the other side of the bridge, San Francisco opponents of the initiative indulged in their victory. 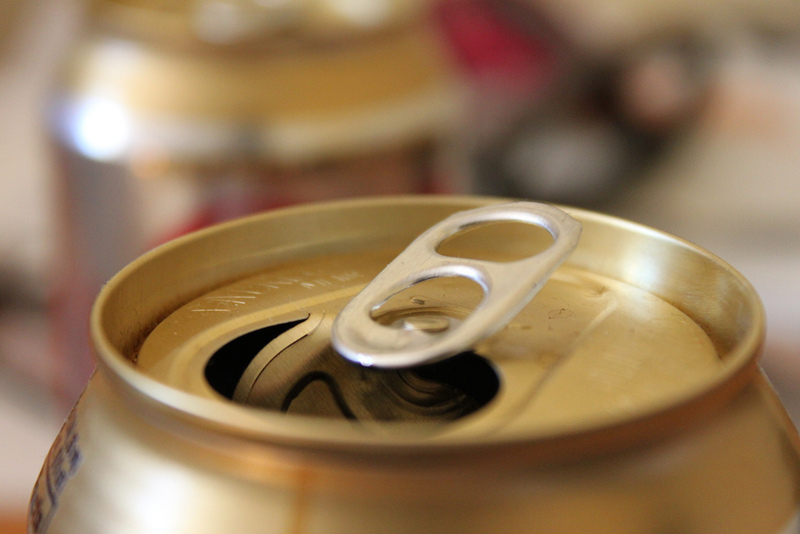 The American Beverage Association fought hard against the measure, and spent around $10 million on advertisements, billboards, mailers, and consultants. The ABA even donated to local political clubs such as the Harvey Milk LGBT Democratic Club and the San Francisco Republican Party in effort to have them include “No on E” in their mailer endorsements. “San Franciscans have made it clear they can decide for themselves what to eat and drink. Despite being considered an extremely liberal city, voters in San Francisco share many of the same economic concerns as the rest of the American public,” said Roger Salazar, spokesman for the campaigns to defeat taxes in both cities.